Stories let kids see the world through someone else’s eyes. 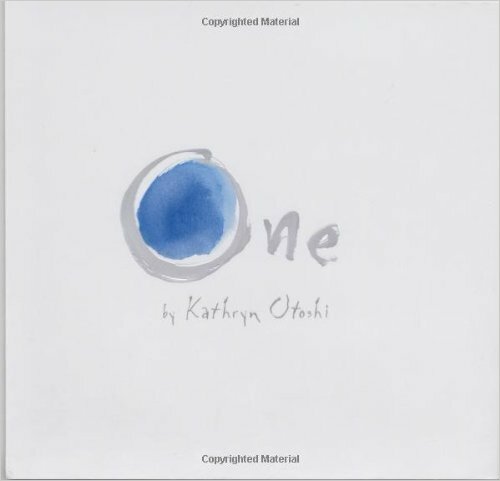 Here are 10 children’s books about empathy and why it’s important. First, there was Good Night Moon, then Charlotte’s Web, and now we’re deep into the Harry Potter series. I’ve read many books to my girls over the years. On most evenings, we climb into bed together side-by-side. As I begin to read, their small heads rest against my shoulders and for a few minutes it’s just us – together – lost in a tale. 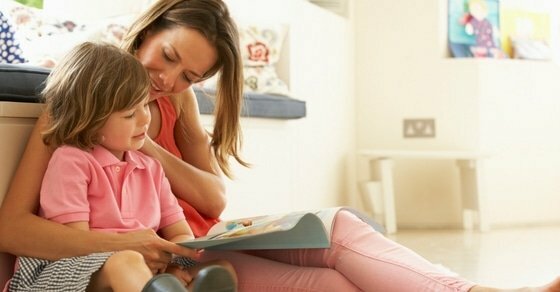 These moments are precious, but as most parents know, reading isn’t just about bonding with our kids. Reading books together also helps children develop an appreciation for literature, increases their reading fluency, and expands kids vocabulary. A recent Wall Street Journal article says reading fiction, although enjoyable on its own, can also increase our sensitively to others. In other words, it can help us become more empathetic. And while the studies cited in the article focus on adults, it’s probably safe to assume the same is true for kids. While any fiction book can increase empathy, books with characters that need empathy can take the lesson one step further. 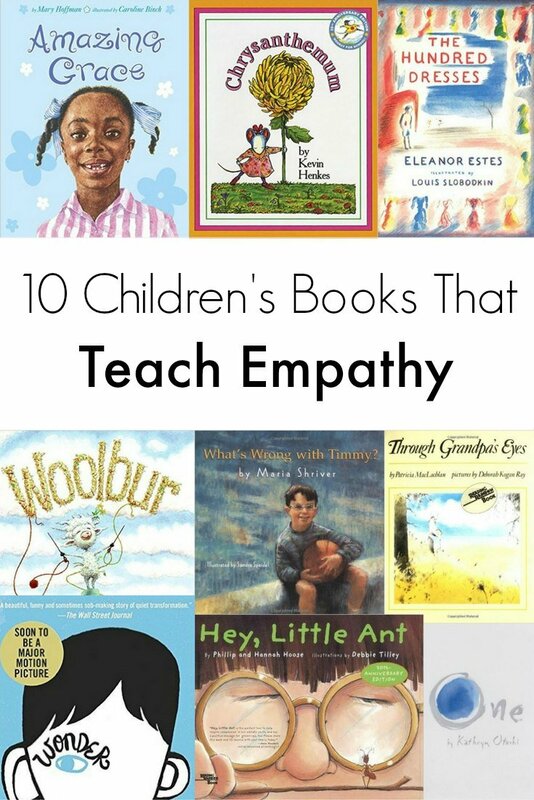 The following is a list of 10 children’s books about empathy that not only highlight the importance of empathy but are also enjoyable stories kids will love. A little girl, Kate, enters a playground and immediately notices a boy, Timmy. Timmy isn’t like the other kids Kate knows – his face is flatter, his glasses sit crookedly on his nose, and his leg is bent inward. Kate can’t take her eyes off of Timmy. She wants to know why this boy is so different …Thus begins a discussion between Kate and her mom about kids with disabilities and Kate’s emerging comfort playing with Timmy. 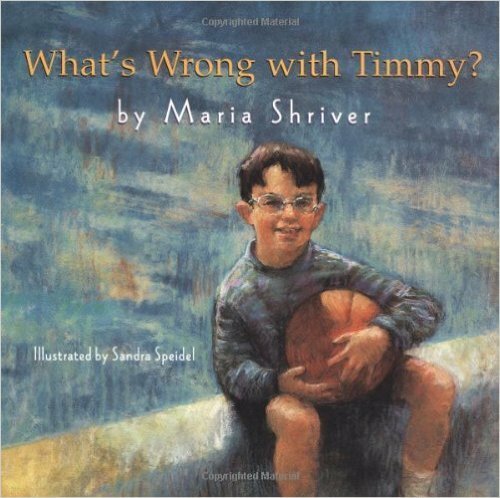 “What’s Wrong with Timmy?” beautifully acknowledges all the thoughts, fears, and concerns kids have when they come across physically and mentally challenged people. Without condemning those feelings, the story explains why kids don’t need to be afraid and why it’s important to respect everyone regardless of how they look and act. 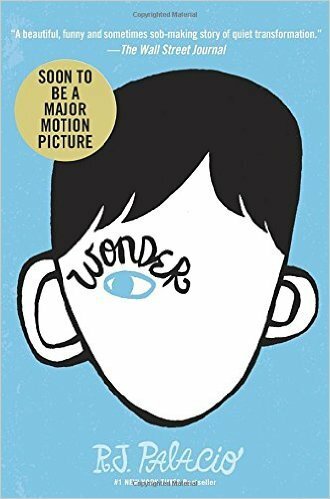 August (Auggie) Pullman is a 10-year-old boy born with a facial difference that prevented him from going to a mainstream school. Until now. This year Auggie will be entering 5th grade at Beecher Prep. Auggie’s really just a normal kid who likes Star Wars and Xbox, but can he convince his classmates he’s just like them despite his looks? 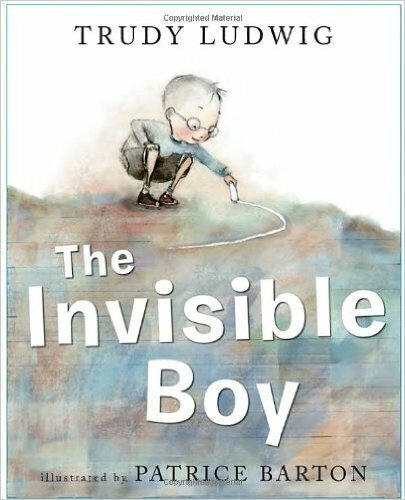 “The Invisible Boy” follows the journey of Brian, a boy who feels unnoticed by his peers – invisible – in school. Brian is the only kid not chosen for a kickball team and is left out of a fellow student’s birthday party. It isn’t until a new kid, Justin – a boy with a few quirks of his own – joins the class that Brian begins to feel more visible. 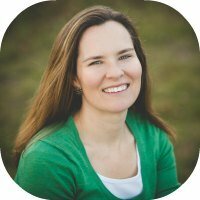 Grace loves stories – all kinds of stories – and after she hears them she usually acts them out, often giving herself the most exciting role. So when Grace’s teacher tells the class they’re going to perform the play Peter Pan, Grace knows exactly who she wants to be. But other kids disagree: “You can’t be Peter – that’s a boy’s name.” her classmate Raj says. 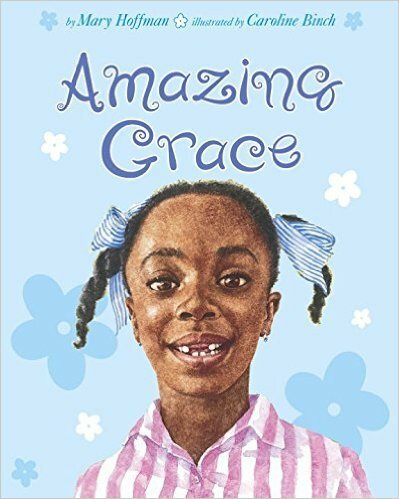 Natalie tells Grace she can’t be Peter Pan because she’s black. At home, Grace’s mom and grandmother try to help her overcome her discouragement and rebuild Grace’s confidence just in time for auditions. 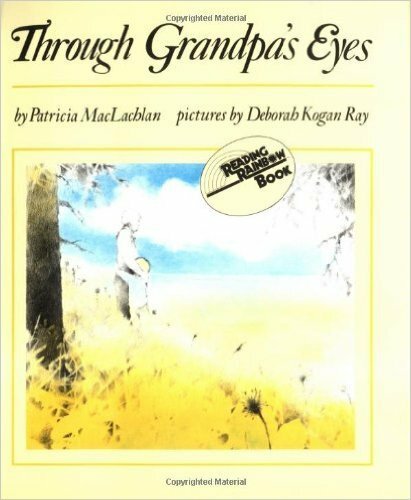 A little boy takes us on a journey of his grandfather’s life – full of fun and adventure – showing us that his grandfather’s blindness doesn’t prevent him from enjoying life. 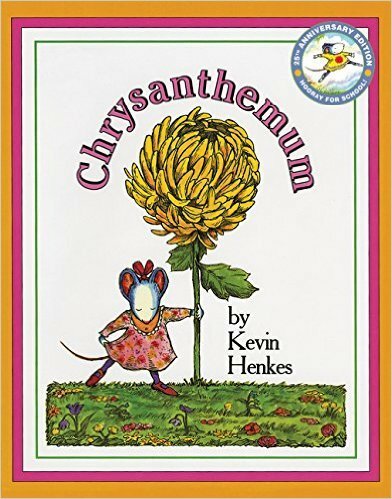 Chrysanthemum is a little girl who loves her name. That is until she begins school. Her classmates think Chrysanthemum is a funny name – it’s too long, doesn’t fit on a name tag, and it’s the name of a flower. Chrysanthemum decides she doesn’t like her name anymore and wants to change it. But then a special music teacher tells the class she plans to name her soon-to-be-born baby Chrysanthemum. Suddenly, Chrysanthemum loves her name again and so do her friends. As a boy considers squishing a tiny ant with his shoe, the ant makes the case that he deserves to live. 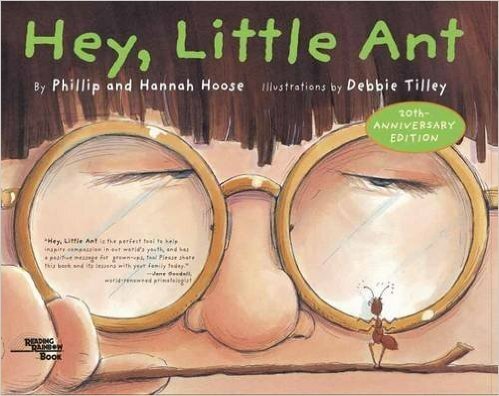 He asks the boy “If you were me and I were you, what would you want me to do?” The reader is asked to consider and decide if just by being small, the ant’s needs are inconsequential. Wanda wears the same blue dress to school every day but tells her classmates she has one hundred beautiful dresses at home. Her classmates, and especially Peggy, don’t believe her and begin to tease Wanda. Meanwhile, Maddie, who goes along with the teasing, secretly wonders if she should speak up in Wanda’s defense. 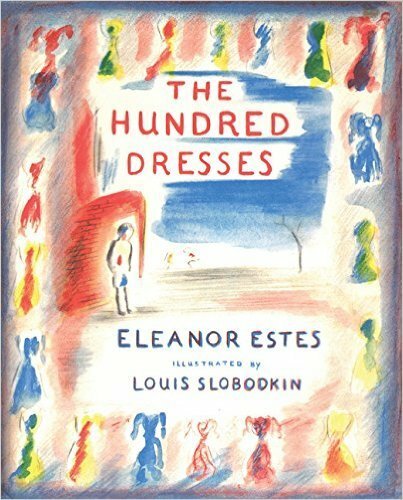 It’s not until Wanda doesn’t show up to school one day that everyone learns the truth about the one hundred dresses. A little boy and his father come from far away to visit the Vietnam Veterans Memorial in Washington D.C. They’re on a mission to find the little boy’s grandfather’s name – who served in the war and was killed in 1967. 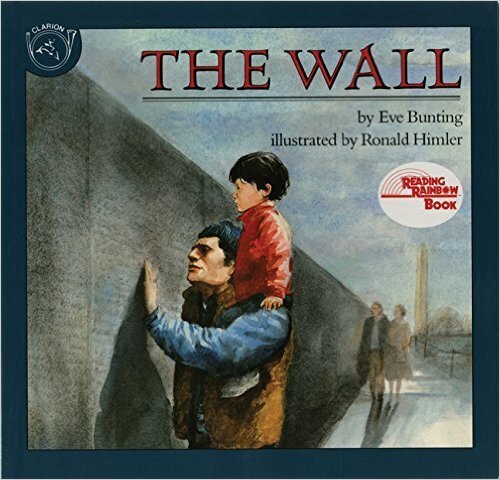 As they look for the name and finally find it, other people – parents, veterans, school groups – move in and out of the scene also taking in the meaning of the wall and those who sacrificed for our country. Using colors, the story One shows how a strong personality can impose beliefs and opinions onto others through force and fear. In this case, Red has decided that it is better than Blue, Yellow, Green, Purple, and Orange. That is until One comes along and stands up to Red. What happens next illustrates how a band of people (or kids) can stand up to negativity and intimidation.